purposes- be it for advertising, brand management or the audio for radio-airtime. and achieve the best possible market-reach result. that provides solutions for marketing ventures via radio, television and social media platforms. We specialize in independent content creation and development across these media platforms. Backed with proper market research, we provide the suitable advertisement content for our clients who wish to pass their message across to their relevant target audience and achieve the best possible market-reach result. Our company takes the time to properly develop quality content on social media, radio and television for a range of purposes- be it for advertising, brand management or the audio for radio-airtime. We have a dedicated team that listens to what the client desires and works hard to create material that best suites the clients goals. We desire to promote “clean” and gospel music. To facilitate this, we have created two platforms. Polaris X will provide its users with a pool of pure gospel music made up of different Christian artists and music groups from around the world. The second platform called Velocity Xtra, will allow its users listen to, discover and enjoy music from a range of genres- all of which will have lyrics with no censorship on them. PolarisX and Velocity Xtra are available as apps which can be downloaded from the Apple store and Google Play Store. Both platforms are also available online.  Ones and Twos also actively scouts for artists that create quality music, and helps provide them with the stage they need to expose their talent to the world. Out of our three main media channels of radio, television and social media, we focus on radio as the key media channel because it is one of the most efficient in getting content to the desired target audience with the least limitations. The average person listens to 1000 hours of radio per year, and this is second to the average of 1500 hours of television that people consume yearly. Radio also reaches 82 percent of adults that use or ride in a vehicle every day each week. Our company specializes in the recording, editing and appropriate packaging of content for radio, and also handles the media-planning aspect which involves getting our client the appropriate radio-airtime slot they need to reach their target audience.